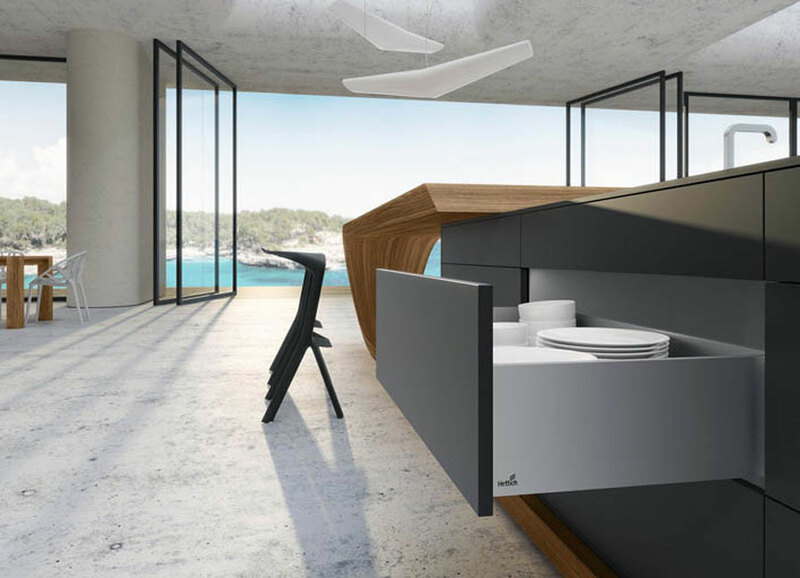 Adding attractive new functions to its Sensys range, Hettich now addresses previously neglected needs and provides cost-effective options for making marks of distinction. 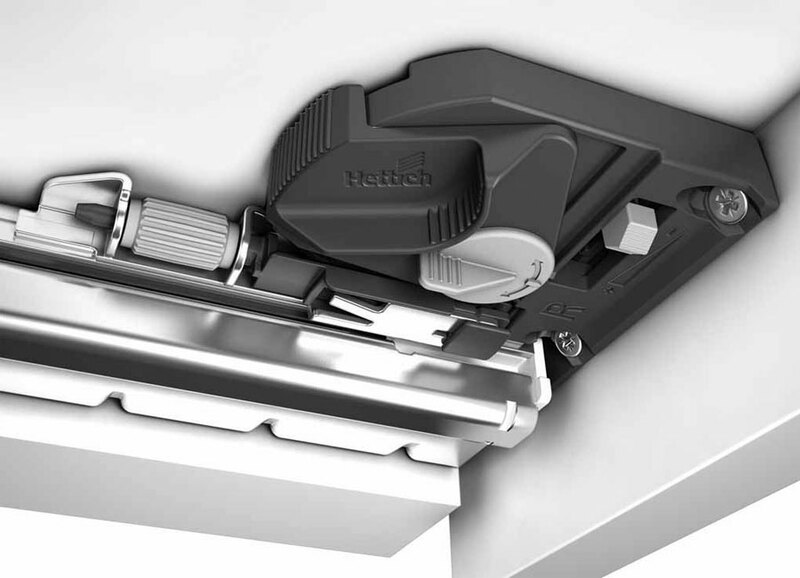 The Sensys generation of hinges from Hettich combines front-to-back design with a feel of luxury that appeals to the emotions. 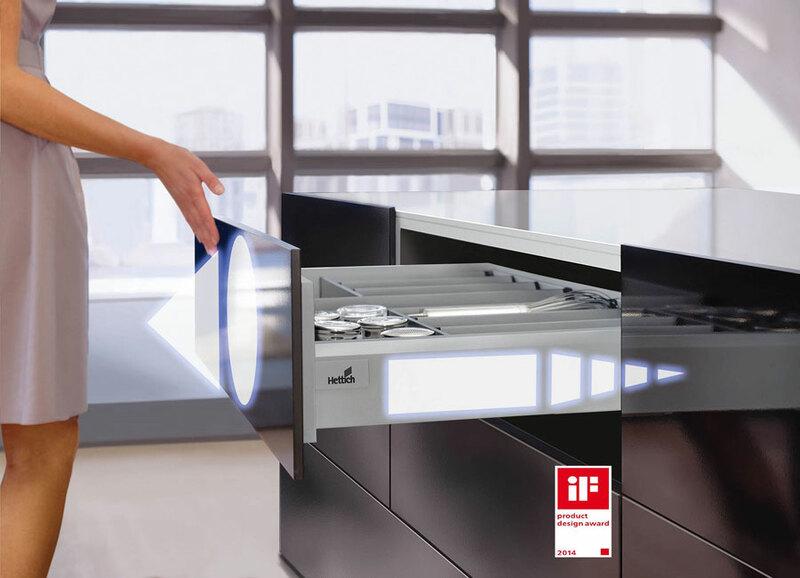 Sensys with integrated Silent System scores from automatic Silent System furniture door closure from the unusually wide angle of 35 degrees. 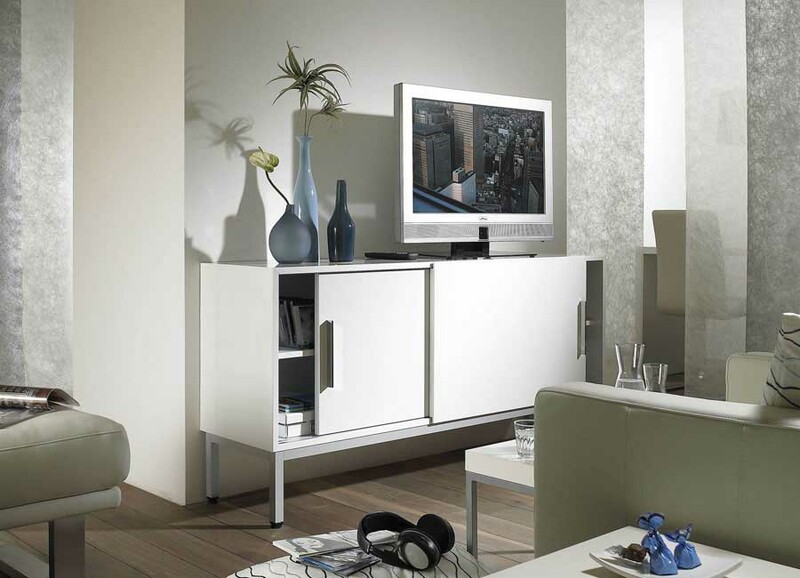 Furniture doors that reliably close in response to a turn of the hand as well as even, gentle closing action is guaranteed in the temperature range from +5 °C to +40 °C and found nowhere else on the market. 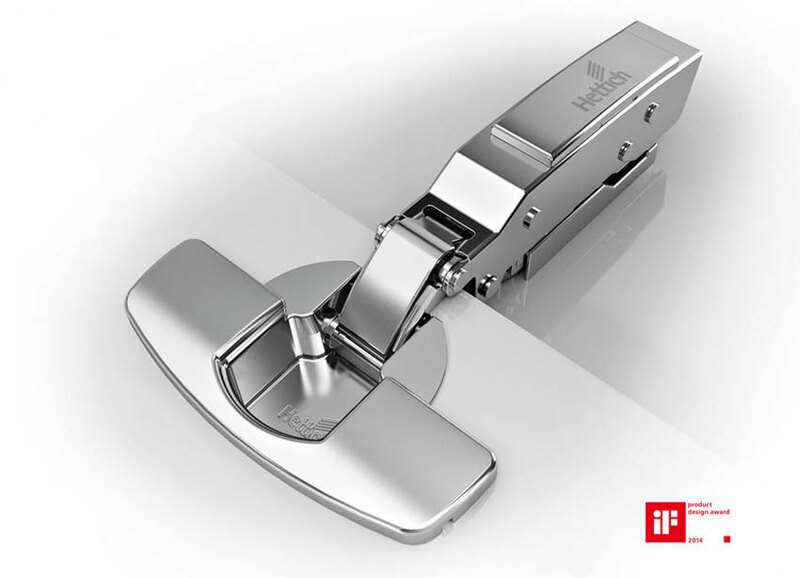 Providing an opening angle of 165 degrees, the Sensys wide angle hinge gives furniture doors a wide opening angle and closes them evenly and gently. 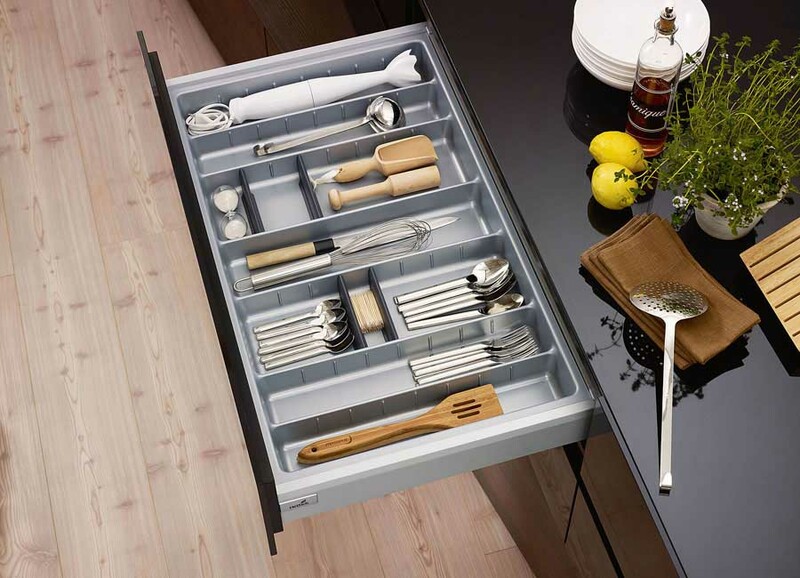 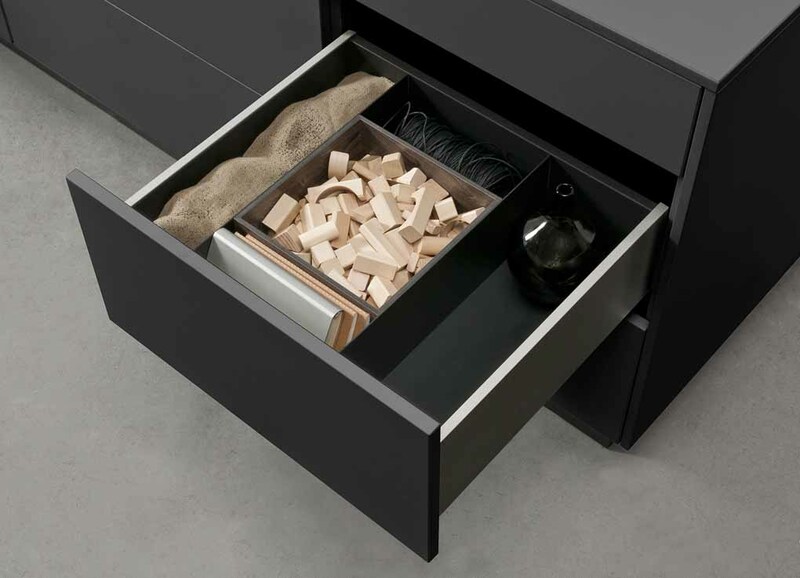 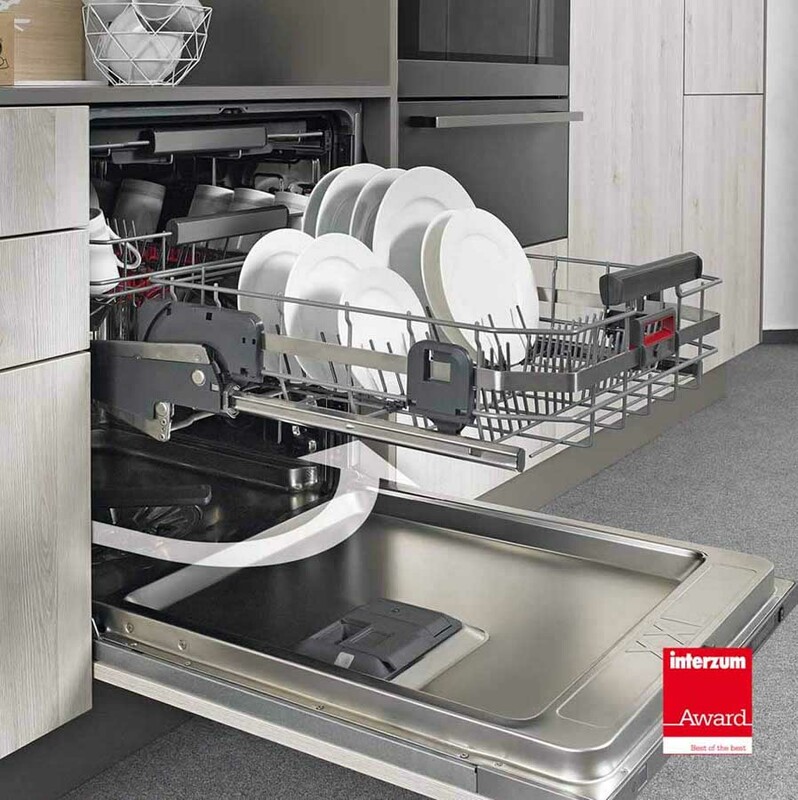 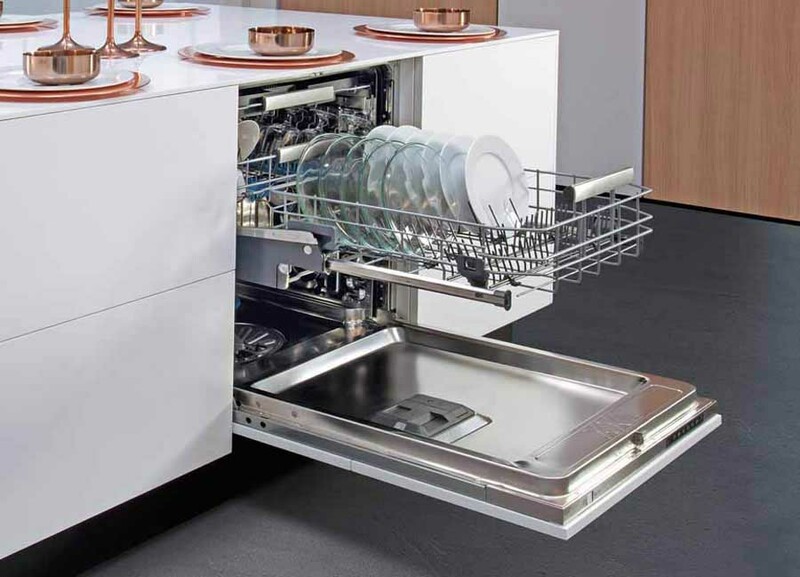 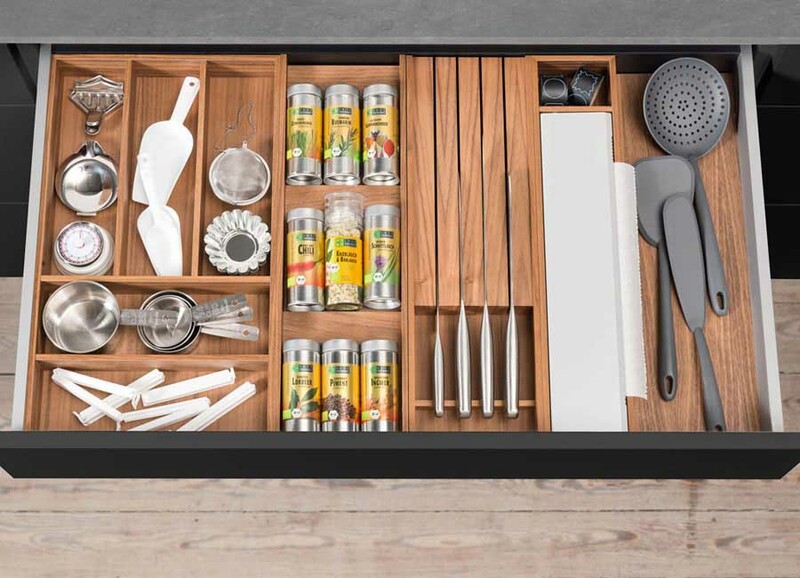 Zero-protrusion hinges make it possible to fit internal drawers without spacer profiles, preventing trapped fingers no matter what position the door is in. 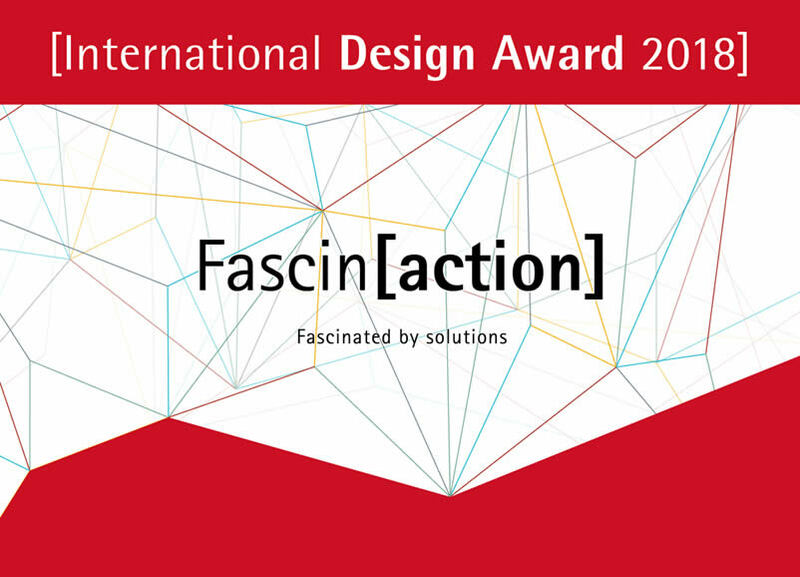 The Sensys wide angle hinge has received the iF Product Design Award 2014 and the Red Dot Award "Product Design 2014". 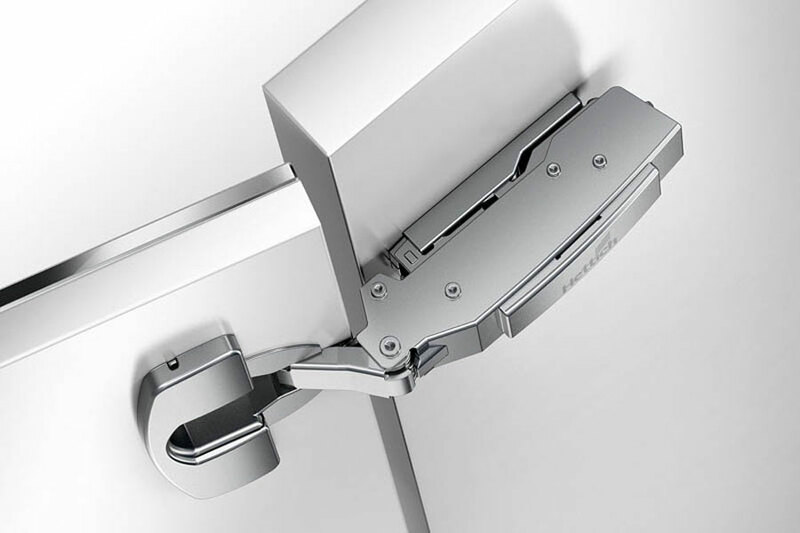 The Sensys thin door hinge permits the use of thin core board panels in a thickness from just 8 mm because the hinge cup is extremely shallow. 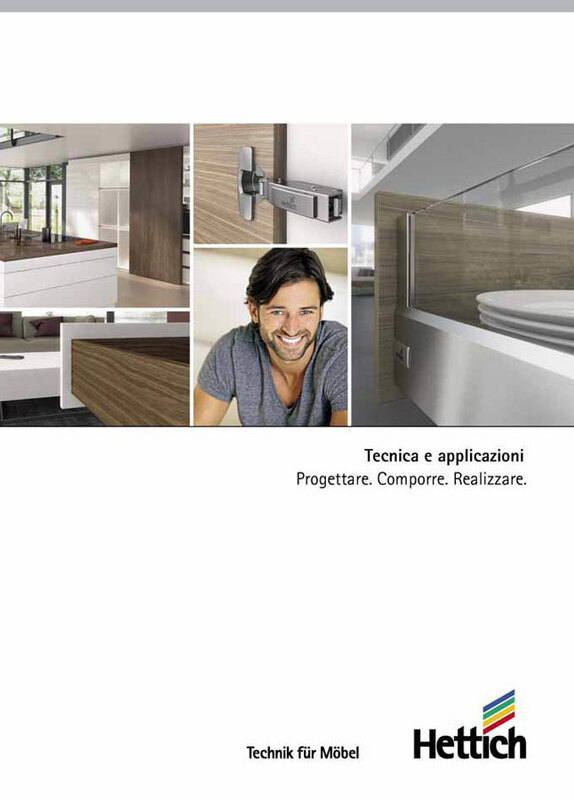 Even finished with a surface application – in glass or concrete, for example – nothing detracts from the charm of a thin door with its high level of design appeal. 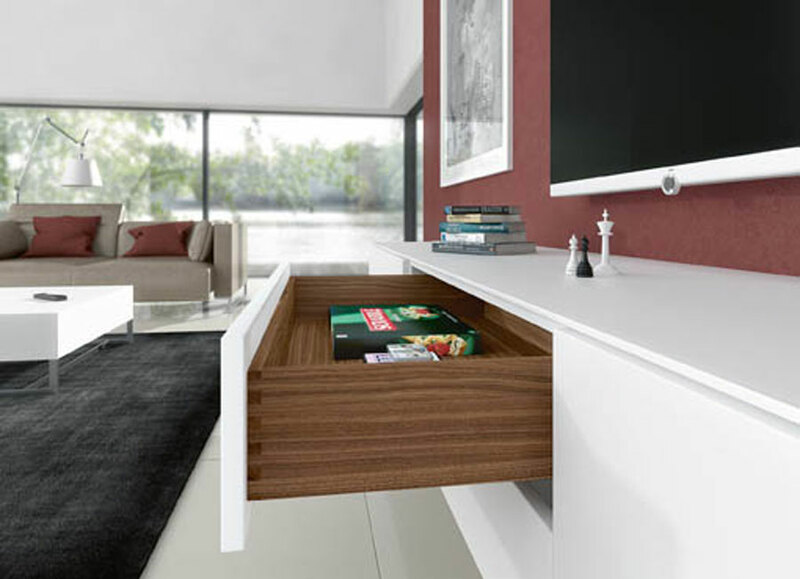 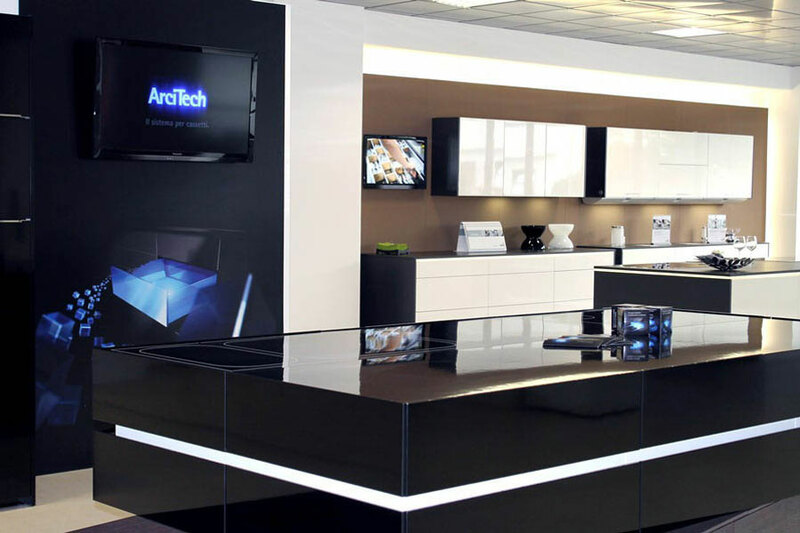 Exclusive special materials, such as solid surface materials, can also be used – this option gives the furniture maker maximum design flexibility. 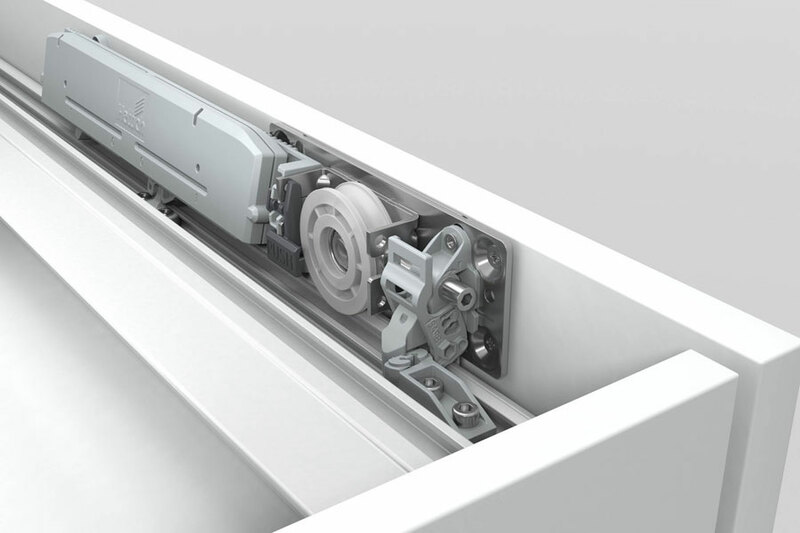 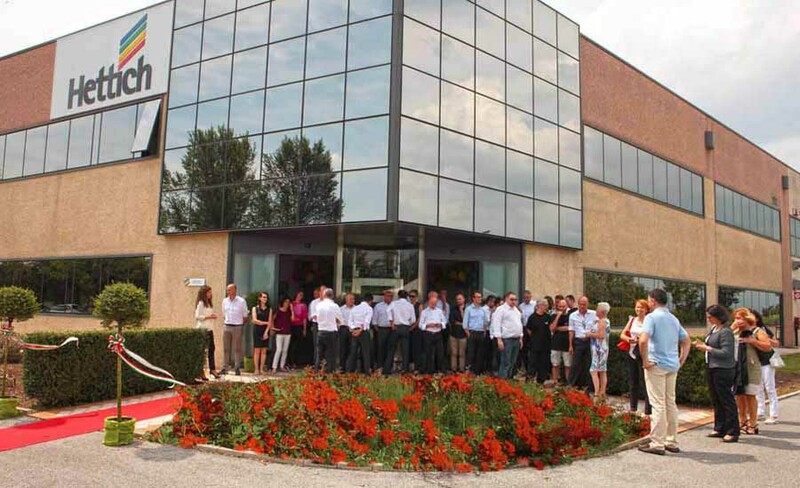 Hinges face a challenge from the movement cycles typical of profile doors and doors made of very thick material. 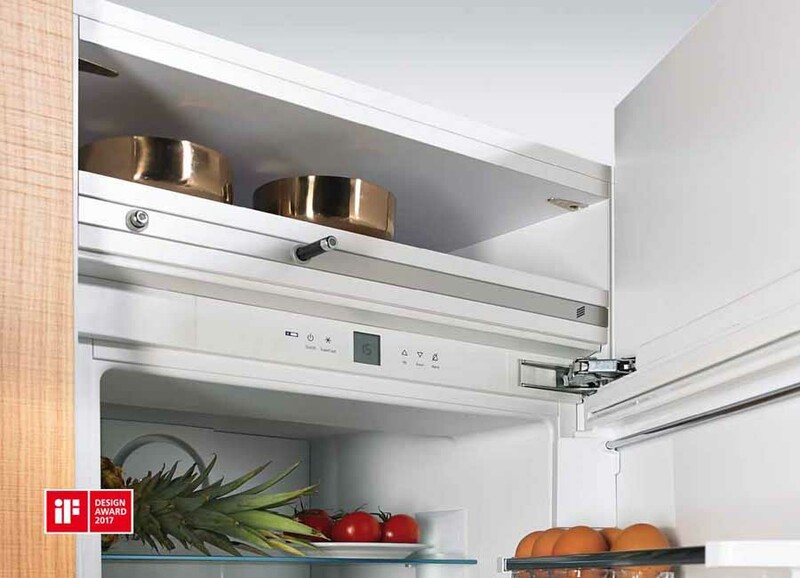 Fitted with the Sensys thick door hinge even thick furniture doors close smoothly, gently and silently, accommodating the trend towards narrowing the gap between chunky doors. 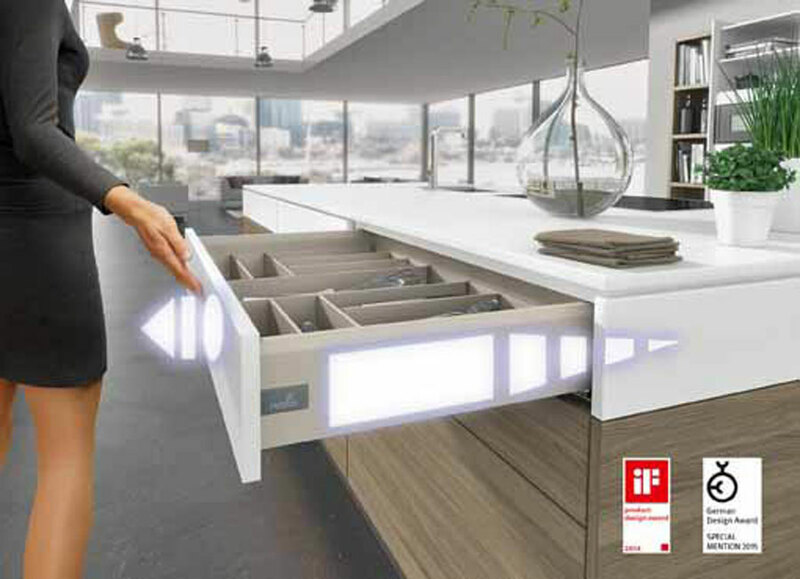 The 2014 iF Product Design went to the Sensys thick door hinge. 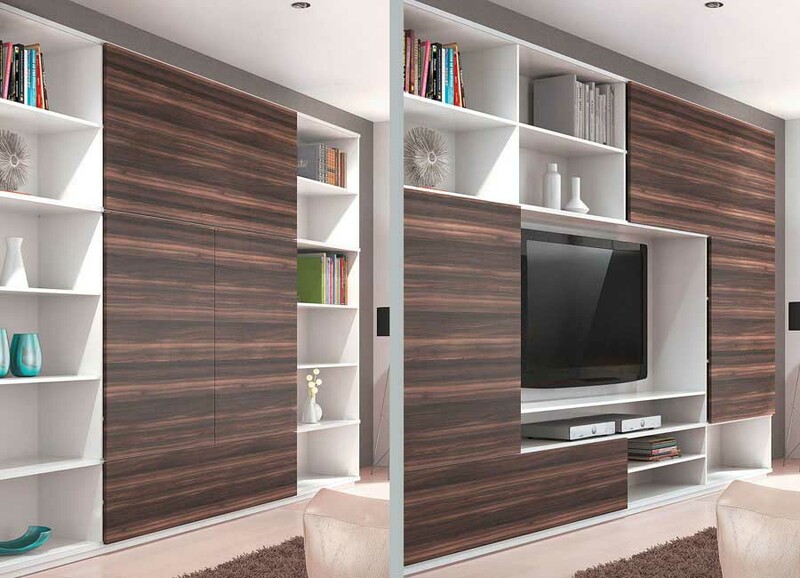 Sensys has very good soft closing performance on large heavy doors and on small doors. 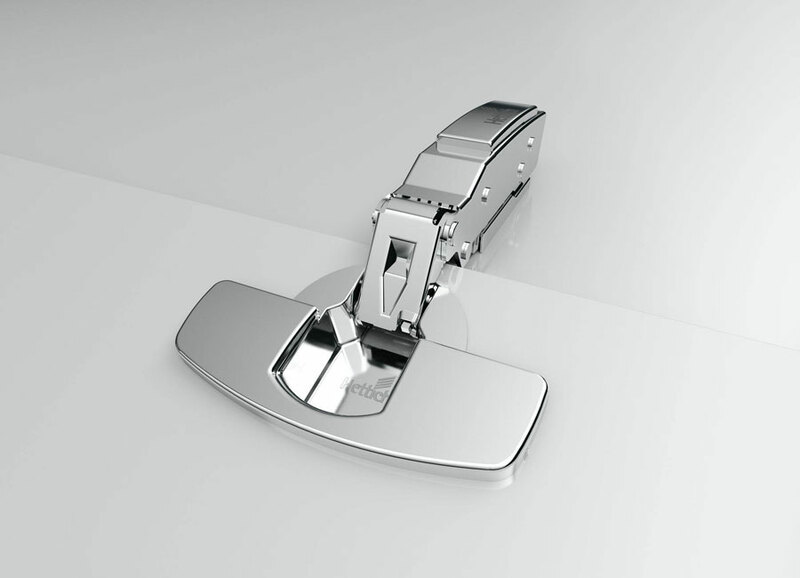 The Sensys hinge without Silent System is also available to make a point of difference in furniture ranges wanting to use hinges of the same look. 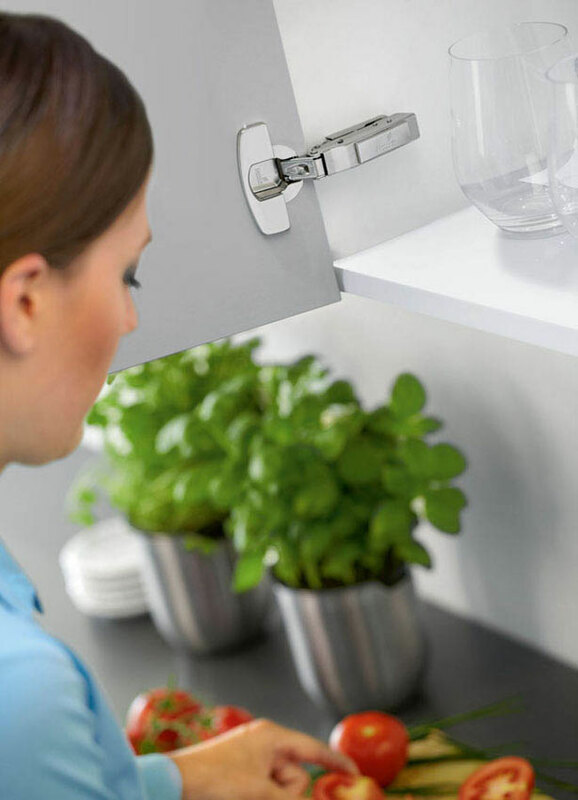 The Sensys hinge is available without self closing feature for the Push to open function on handleless fronts. 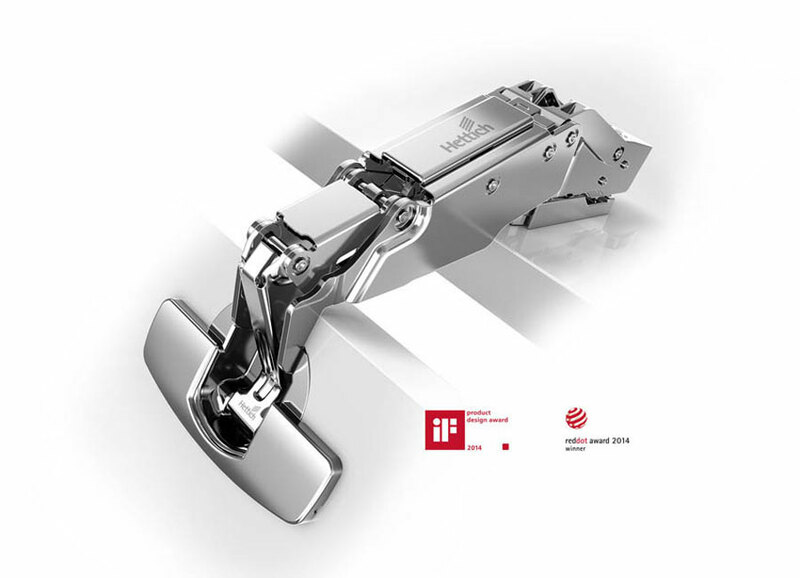 for removing the hinge is invisible from the front.